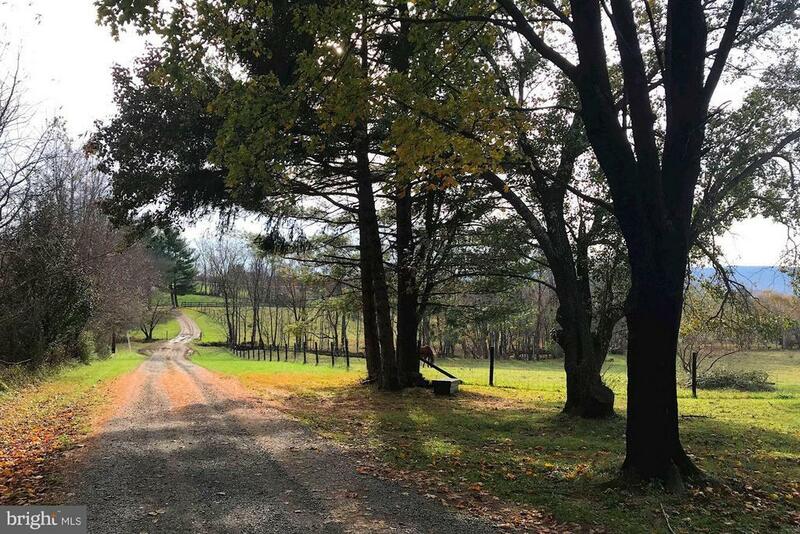 This gorgeous property featuring 10 acres, a stream, stables and riding ring, in-ground pool, spectacular views just 1/2 mile into downtown Lovettsville, VA. Endless opportunities abound zoned AR-1 for a winery or microbrewery or build your dream home ! Property sold as-is. Renovate existing house - utilities all in.